For the past week I have been thinking about the tragedy that occurred during the wildfires in Arizona back on June 30th. 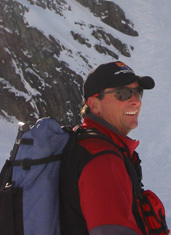 Wildfires are perhaps one of the worst weather related disasters we can experience here in the Rocky Mountain West. They are no less violent, powerful, or unpredictable than the tornadoes of the Plains and Midwest. Most wildfires are started by the weather with a lightning strike, from there the weather controls the fire's behavior, wind & low humidity being the enemy. And it usually takes a change in the weather to get them under control. My heart goes out to the families of the 19 firefighters lost in the Yarnell Fire in Arizona, and my praise and thanks goes out to all firefighters across the country. Thank you for what you do. We all appreciate it, especially here in the Western US. The Yarnell Fire tragedy is not the first of it kind in the Western US, and we should also remember those who were lost trying to fight other big fires in the past. More recently was the South Canyon Fire on Storm King Mountain in Colorado, on July 6th, 1994 that fire blew u and made a rapid run up the mountain and killed 14 firefighters. 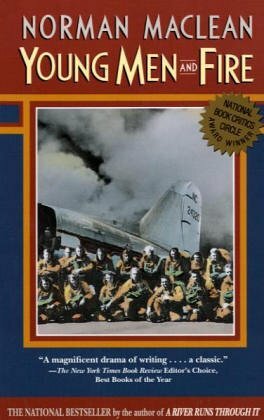 And back in August of 1949, there were 13 firefighters lost (some of this country's first smokejumpers) in the Mann Gulch Fire in Montana. This incident was chronicled in Norman Maclean's book Young Men and Fire, an excellent read. You can keep up with the current wildfire situation locally and across the US by going to the the Jackson Hole Information Page and poking around the Fire Information section.